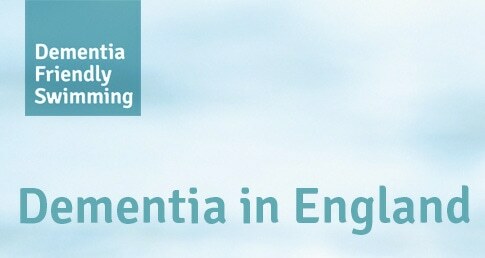 There are currently 850,000 people with dementia in the UK at an estimated cost of £18 billion per year. About 225,000 people will develop dementia this year and now one in six people over the age of 80 has dementia. Numbers are projected to rise to over one million by 2025 and two million by 2051, with exponential rises in health and social care costs (Alzheimer’s Society, 2018). Also, there are an estimated 550,000 carers of people with dementia. Around the world, one person is diagnosed with dementia every four seconds. Find out more facts about dementia in the Defeat Dementia report from Alzheimer’s Research UK – click here to download the report in PDF.